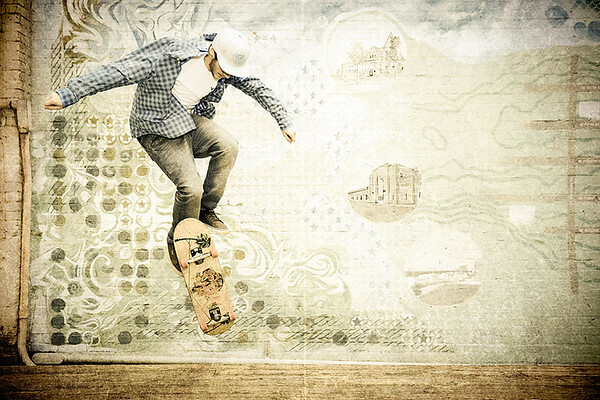 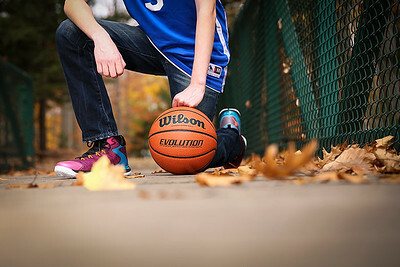 Graduating from high school is an experience that encourages you to define who you are and establish your own style. 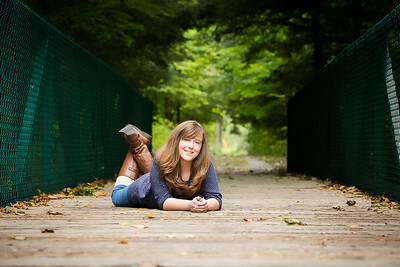 That is exactly what I want to show in your senior portraits. 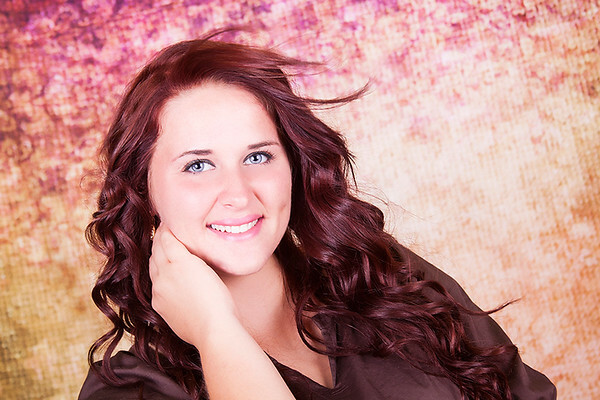 Schedule your session in-Studio or on-location at your favorite beach, park or even in your own back yard. 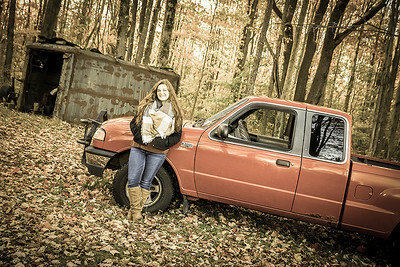 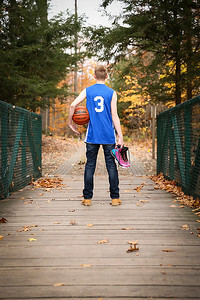 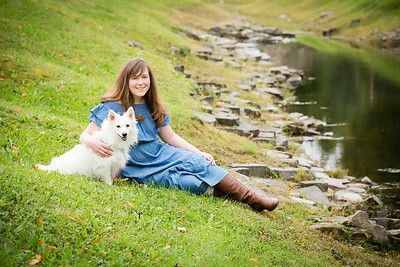 I encourage you to bring items to your session that help show who you are and your personality such as: Letterman jacket, sports uniform, musical instrument, your car or even your four-legged friend! 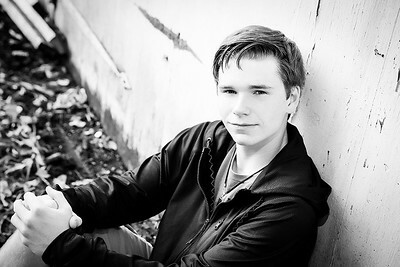 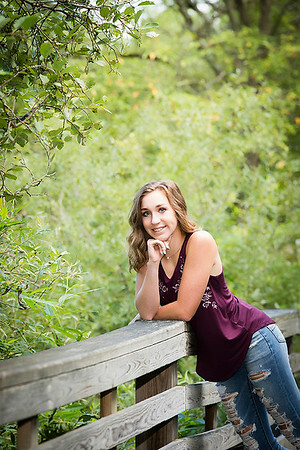 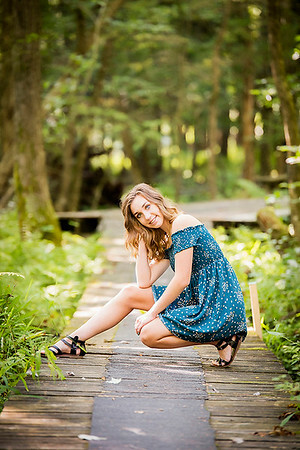 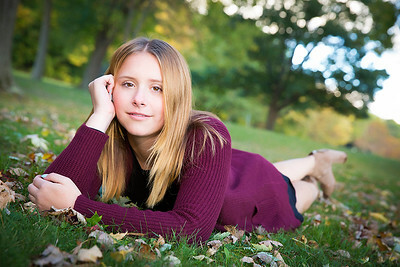 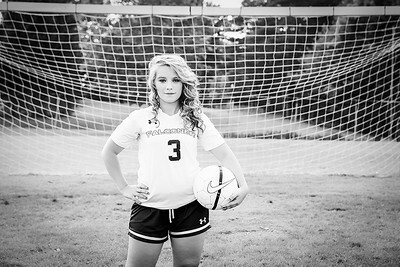 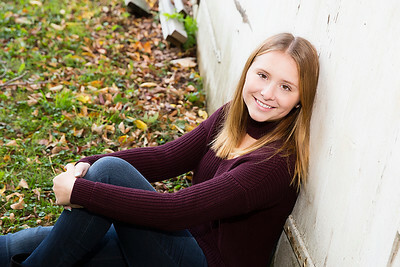 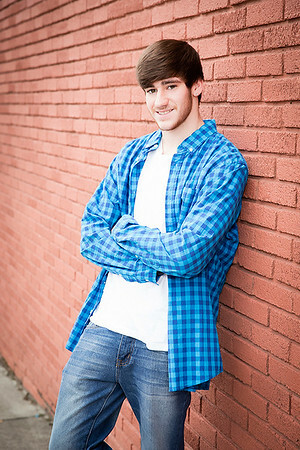 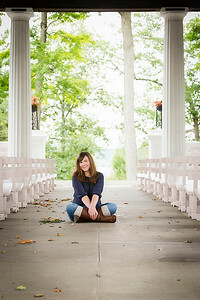 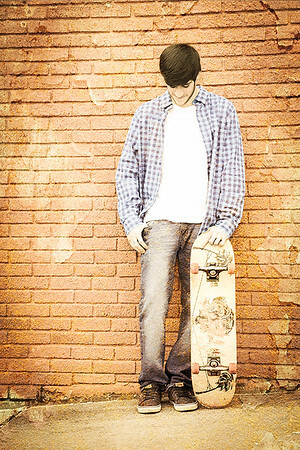 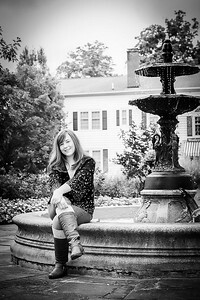 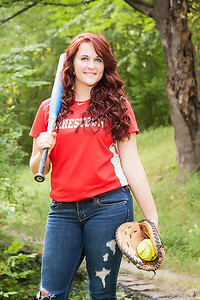 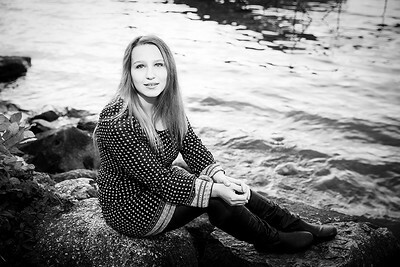 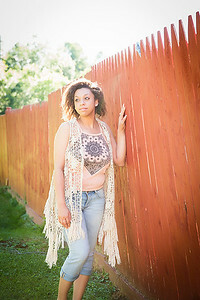 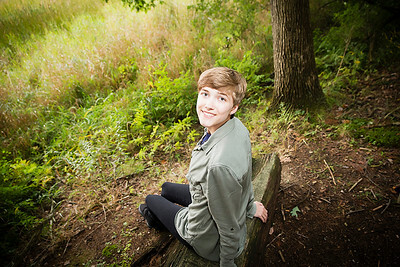 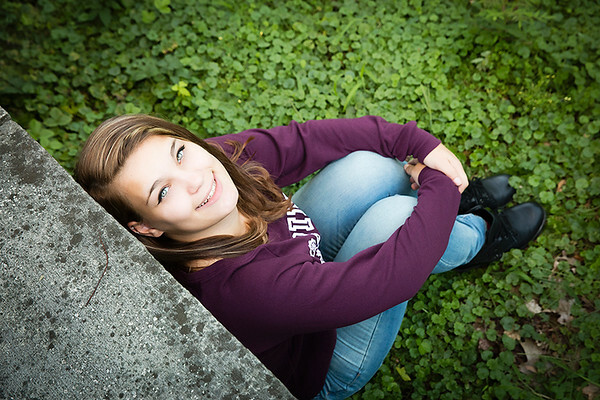 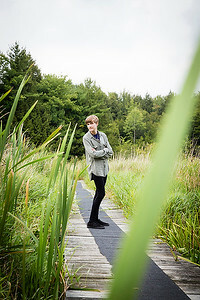 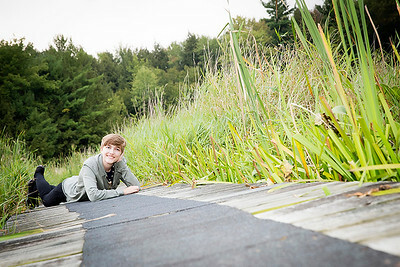 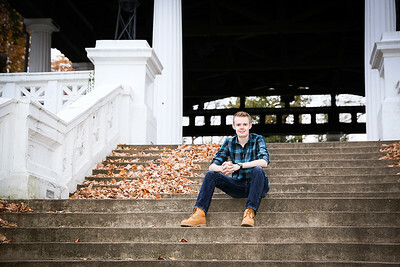 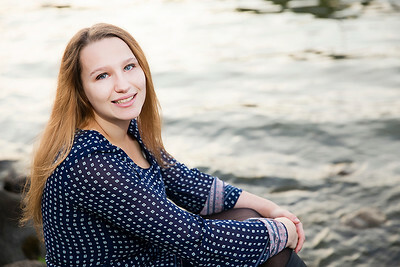 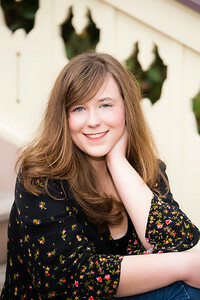 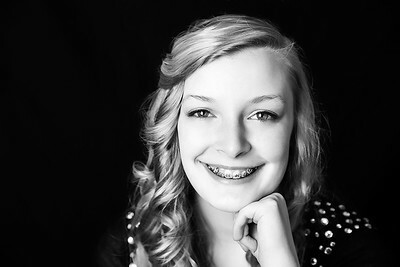 Senior portraits are typically held in the Summer or Fall before the start of your Senior year. 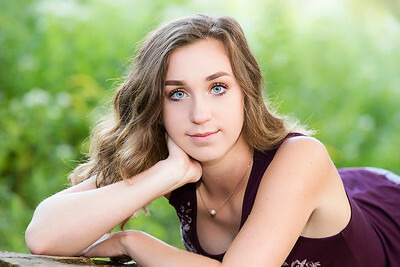 I typically book at least 2-3 weeks in advance and if you need your photos by a certain date, please be sure to schedule at least four weeks in advance to allow time for digital development and retouching, your in-studio sales appointment, and for your finished products to arrive from my lab.